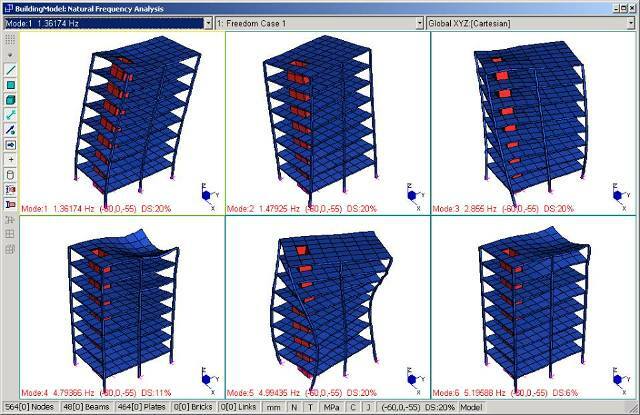 ITPI uses state-of-the-art software products to design the structures of its buildings so that they are able to withstand major natural calamities, such as earthquakes and typhoons. The computer-generated simulations show the reactions of the structure from various strains coming from different directions. An Italian architect advocating environment-friendly designs has urged local designs and builders to fully incorporate earthquake-proof principles when building structures in the country. Romolo Nati, executive chairman and chief executive officer of Italian-Filipino firm ITALPINAS Euroasian Design and Eco-Development Corp. (ITPI), said Italy and the Philippines have many similarities when it comes to natural calamities, particularly volcanic activity and earthquakes, which is why the two countries can learn from each other in terms of construction. “For Italians, building quake-proof structures is not just an option. Every time we design in Italy, we have to consider that we are building something in an earthquake-prone country,” said Nati, who took up architecture at the La Sapienza University in Rome. Nati said one way to prevent structural damage brought about by earthquakes is by building tubo cavo (hollow tube) or tube-shaped structures, which is the best shape to react to stress and opposing forces within the earth.